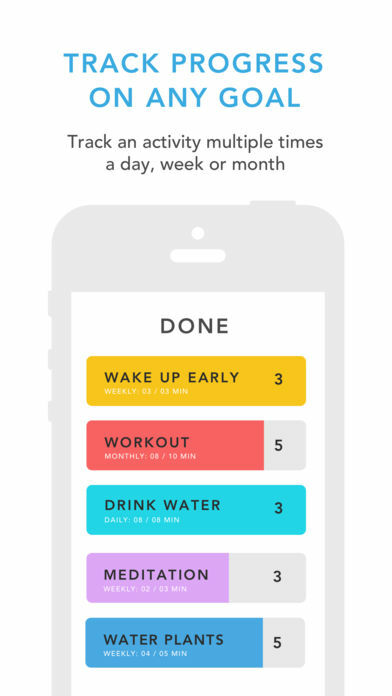 TechCrunch reviewed apps that are designed to help people stay on track with these plans. Here are a few that will help you remain focused in 2018. 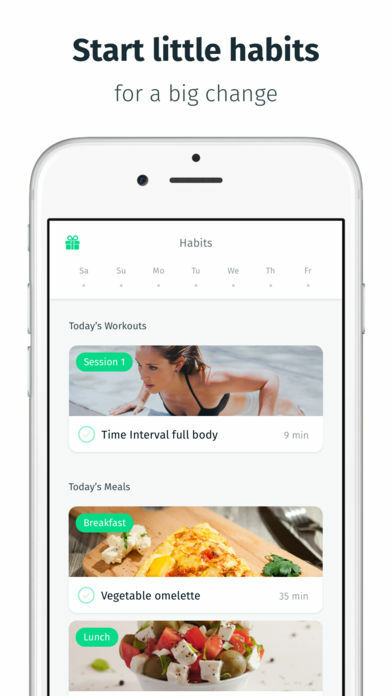 There are countless fitness and diet apps. But if you’re looking for a new one, 8fit is worth checking out. Whether you want to “lose fat” or “gain muscle mass,” 8fit lets you track specific fitness goals. There are workout videos for yoga and tabata. It’s soon adding videos to target your core and arms. You can also log exercises and sync steps with Apple Health. 8fit additionally has a diet section, for monitoring what you eat. Whether you’re vegetarian or looking to avoid carbs, there are plenty of options suitable for various diets. 8fit will help you build a customized meal plan, complete with recipes. The basic app is free and available on both iOS and Android. Users are charged $5 per month for 8fit Pro, with added functionality. The app is currently ranked #10 in the health & fitness category on Apple’s App Store. Forget self-improvement, what about helping others? ShareTheMeal is an app created by the United Nations World Food Programme to help children in poverty. 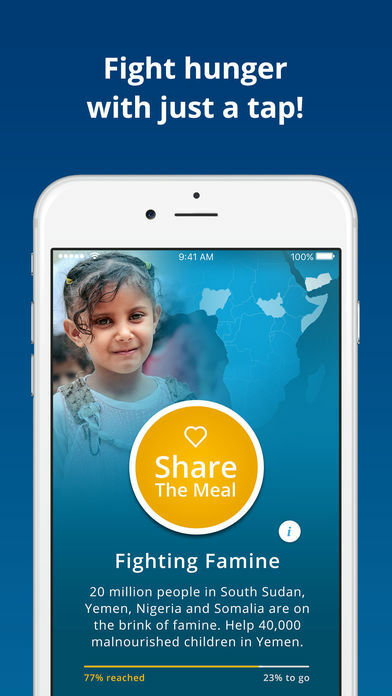 For just 50 cents, the app will let you feed a child for a day. Or for $15, you can feed the child for a month. Whether its Syrian refugees or kids in Haiti, ShareTheMeal will let you determine which region your food is going to. You can also spread the word about the program, by using the app to share photos of your meals on social media. Over 18 million meals have been donated so far. The app itself is free and available on both iOS and Android.